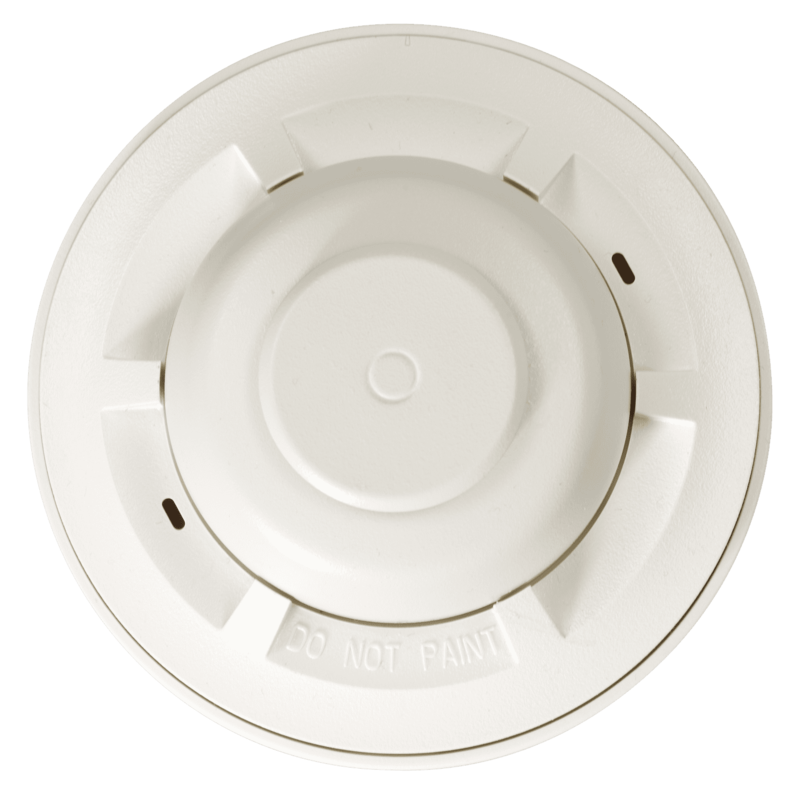 Fire alarm systems have been an important component of life safety plans for over 50 years and as such are required in almost all commercial/retail/industrial buildings depending on use and local regulations. We design, install, monitor and perform inspections for commercial fire alarm systems along with providing the monitoring of building sprinkler systems. Your fire alarm system will be monitored by our operators at our own UL Listed central monitoring station.